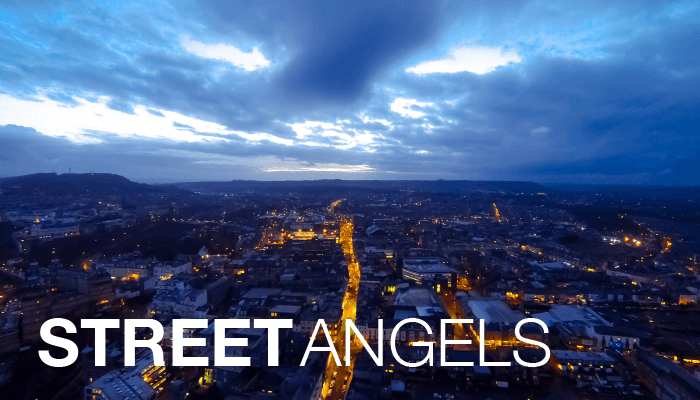 As Street Angels we're out on the streets late on a weekend night to be there for people when we're needed, particularly for those who are vulnerable or are in difficulty. Wearing our distinctive blue jackets we are visible presence on the streets helping to improve the safety of those who are using our bars, restaurants, theatres and public transport. Through our work, we've seen a reduction in street crime & antisocial behaviour, and an increase in effective use of the emergency services. Every Tuesday at 10am – 11:30am. Located at Kingdom Faith Church, The Summit on St Nicholas Street, Scarborough. Join us in this friendly environment, packed with loads of exciting activities, games, crafts, singing and story time! Drinks and snacks are served during the sessions. Every Tuesday at 1pm – 2:30pm - Busy Little Builders provides sensory play primarily for 0 – 4s with special needs, but all are welcome. 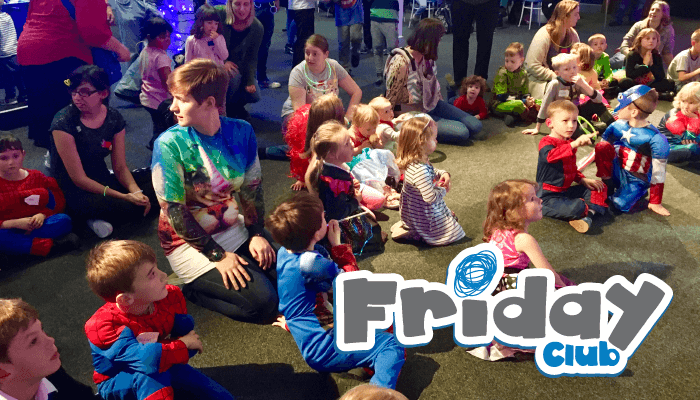 Every Wednesday at 10am – 11am, and provides fun mornings for 0 – 18 months. Open for parents & preschool children from 10am – 4pm, Tuesday to Saturday. Parents & carers are asked to supervise their own children. Planned activities run by the Little Builders Team only happen during the Little Builders sessions. 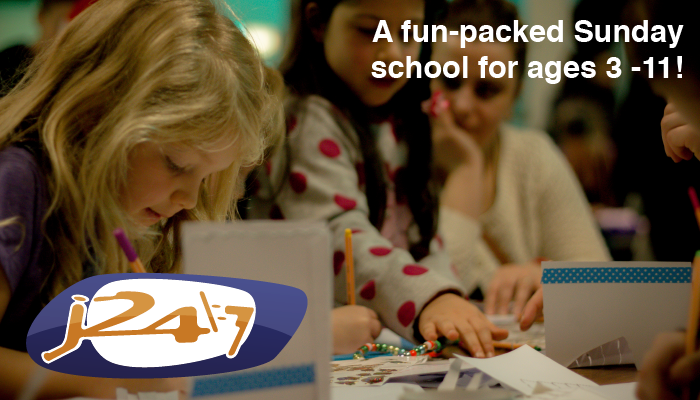 Every Friday at 2pm – 4pm, with puzzles, games, afternoon tea, a quiz and more! Aimed at those who remember the 1960s, Cavern Club sees a generation of people making friends, feeling comfortable and having fun at The Summit. Cavern Club is perfect for those who want to make new friends in a relaxed, non-judgmental atmosphere. The Hub is open throughout for excellent coffee and yummy food! A weekly youth club on a Friday evening at The Summit, often seeing 40 – 50 teenagers engaged in socialising, craft, games and other activities. We also have teams out on the streets of Scarborough, engaging young people and offering positive, alternative life choices for those who need that help. We dare to dream that we can make a positive difference in the lives of young people. 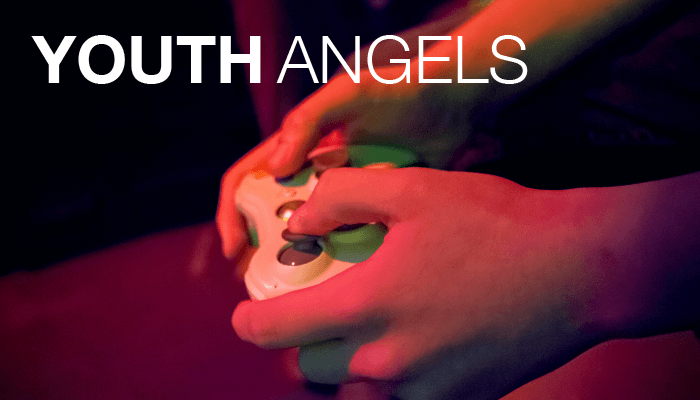 Youth Angels aim to reduce the numbers of young people who may be at risk of involvement in alcohol and drug abuse, risky behaviour as well as crime and anti-social behaviour. We aim to be part of making our town a safe and welcoming environment for all generations, including reducing levels of perceived fear. We aim to foster community - not a sense of us and them, but a sense of 'this is our town' that is cross generational. The greatest fun packed after-school adventure for the whole family! At The Summit we have sports, games, crafts, table football, Xbox, air hockey, badminton, table tennis, tuck shop and loads of leaders to look after you. This is an action packed time where you get to choose what you would like to do from the activities on offer. Parents and Carers are welcome to bring their children and stay and play with them, you might prefer to relax in the Hub Coffee Lounge, pop back home or spend time playing with your toddlers in the Crèche. You are welcome to bring pre-school children to Friday Club, but they must remain under your supervision at all times. 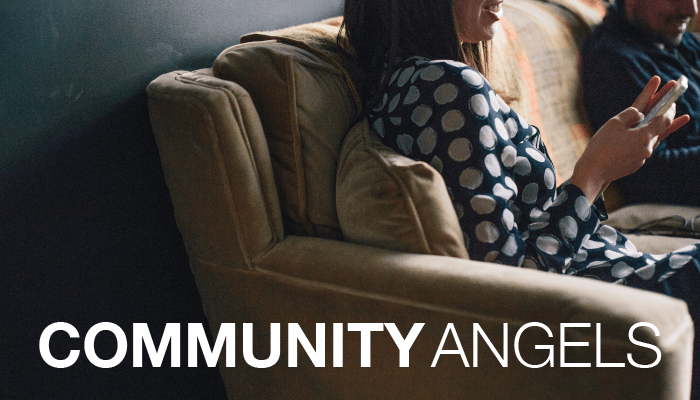 Community Angels has grown out of the existing Angels’ work, the Street Angels and the Youth Angels. We are a church led team, who started in early 2014, who have undergone training and are eager to build on that same vision. Our desire and focus is to make a positive difference in our town by helping provide support and encouragement to many people, including the vulnerable, in our local community. As with all our Angels initiatives we work in close partnership with the local community, North Yorkshire Police, Scarborough Borough Council and other local charities and agencies (such as the Rainbow Centre for example). If you work with a local organisation that could benefit from the use of our building, please do get in touch. At The Summit on St Nicholas Street, The Crèche offers lots of toys to play with for under 5s. It has plenty of space to park buggies and some comfy leather sofas for adults, too! Food and drinks served from The Hub can be brought to you in The Crèche, so you can settle in and let the young ones enjoy themselves. The Crèche is unsupervised by staff at The Summit, so visitors are responsible for their own children. 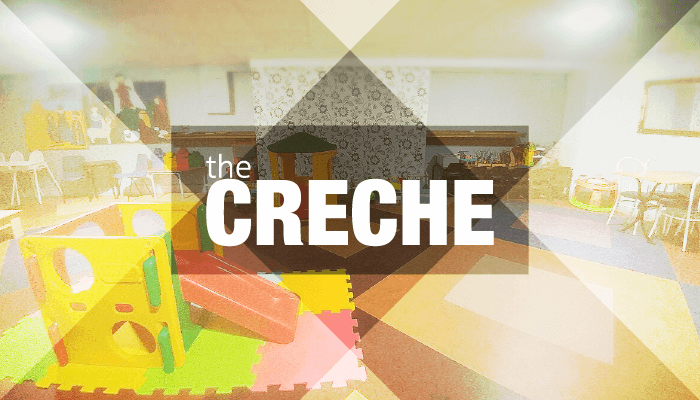 The Crèche is also open during Sunday morning and Thursday evening meetings. 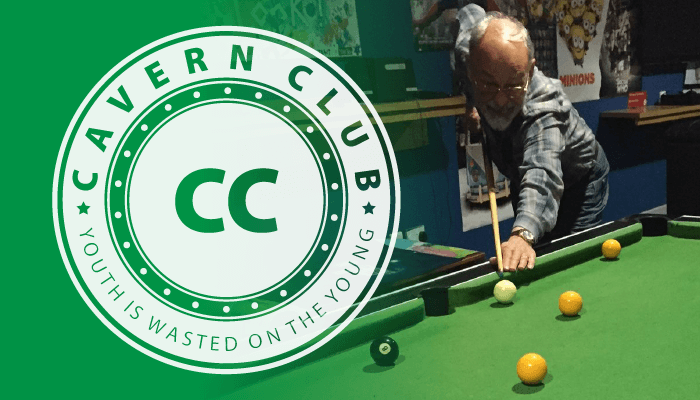 Each month we get together, meet new people and old friends to gather round a table and enjoy some fantastic games as well as each other's company. Bring your own games or play one of the many we have at the club. The Hub will be open for refreshments! The club runs from 11am – 6pm on the first Saturday each month. 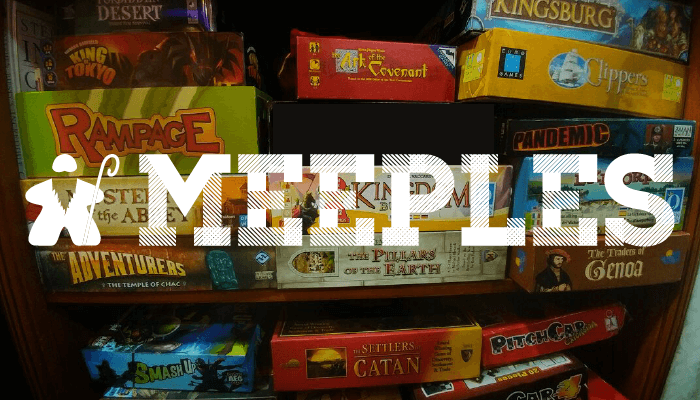 With a slightly more chilled out atmosphere, Meeples takes over The Hub at 7pm – 10pm the third Tuesday each month. Social party games and quick-to-learn dexterity games are often favourites here, and many come just for the company and the coffee. In addition, our collection of boardgames are available for anyone to play whenever The Hub is open! Grab a friend, get the brews in, and play some fantastic games. Open Tuesday – Saturday from 10am to 4pm at The Summit. It has a homely, relaxed atmosphere with sofas, friendly staff and a crèche downstairs for those with little ones. 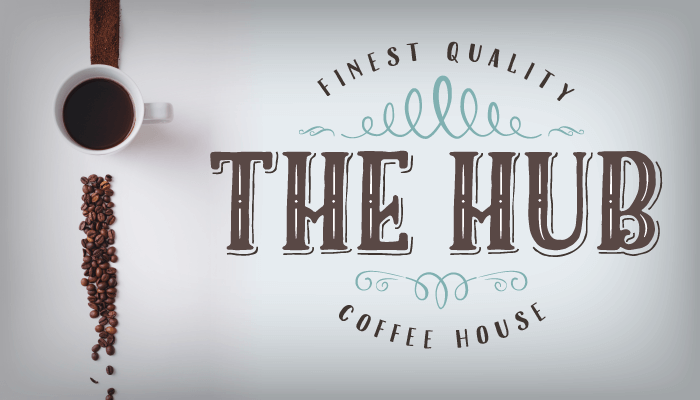 With fantastic coffees from £1.80, The Hub is a great place to bring friends to warm up on a winter's day or even get an ice-cold smoothie when it's hot outside! The Hub also serves yummy food including soup, toasties, crumpets and hot sandwiches. 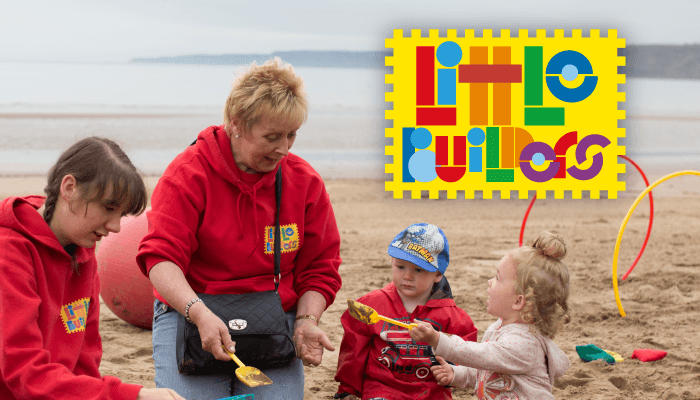 The Hub is open during many other programmes and activities that happen at The Summit, including Little Builders, Friday Club, Cavern Club and more. Part of the Street Angels' work in Scarborough, Safe Haven offers a place to escape from the bustle and noise on a weekend night. 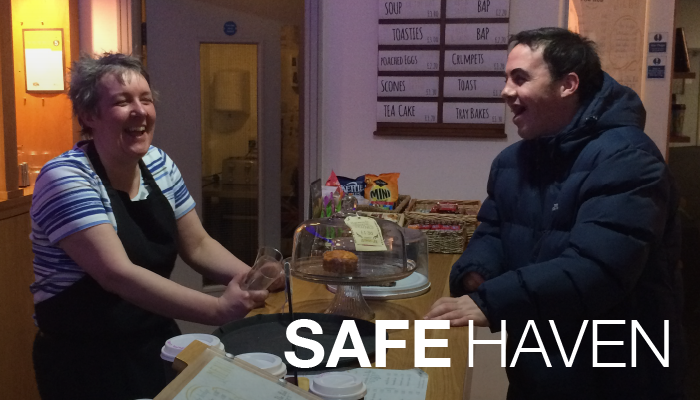 Providing bottles of water, tea & coffee, as well as a place to sit down and be safe, Safe Haven has made a tangible difference to those who find themselves in need on a night out in Scarborough. Situated at The Summit on St Nicholas Street, it's nestled beween two popular bars and is an invaluable addition to the area. The Summit is our building on St Nicholas Street, situated between two of the most popular bars in town, and open to all almost every day of the week. It's a base of operations for the Street Angels, a kitted-out youth club on a Friday, a Safe Haven on weekend nights, a café during the week, and even more. The Summit sees hundreds of people through its doors every week, including those who are most vulnerable in our community. 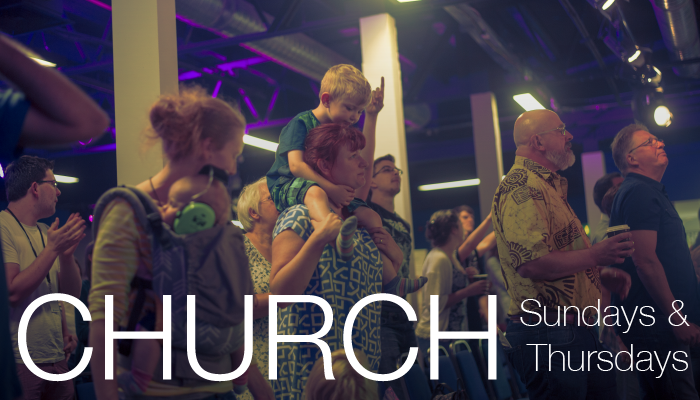 On a Sunday morning from 11am and on a Thursday evening from 7:30pm, The Summit is used as a church building for Kingdom Faith Yorkshire. All are welcome to join us in Christian worship, prayer and hearing teaching from the Bible. We offer the use of The Summit building to locals groups such as the Young Carers Resource, MIND and SASH. If you work with a local organisation that could benefit from the use of our building, please do get in touch. Is this your first visit? Don’t worry, there’s always someone to help explain how everything works. We love to welcome new people, and it’s a privilege to share our family time with you. The Church is not meetings but people, our whole church community, the family, living life every day of the week! As a key part of that we have gatherings at the Summit on Sundays and Thursdays. Sunday is for everyone and includes special groups for children, with praise and worship and usually a message from the front. Thursdays focus more prayer and worship, children are welcome but there are no special age group activities. Expect: Contagious faith - Disarming love - Passionate worship! Come along early for friendship and coffee at The Hub Cafe (inside the Summit), open before and after the meetings. Still not sure what to expect - here’s what happens on a Sunday in more detail. 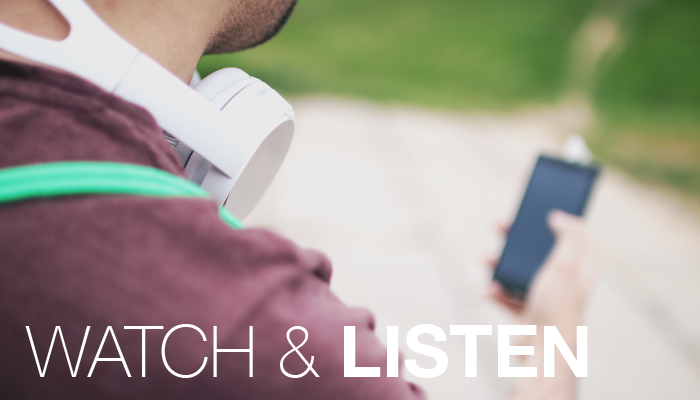 You can listen to our Sunday messages online for free here. We provide all our Sunday messages online for you to listen to and recieve from God what He is doing with us as a body. Messages are usually uploaded the same day they were spoken. Click the link below to access all of our talks - from there, you can also find the messages from Kingdom Faith in Horsham, London and other locations. THIS year we will encounter the resurrection power and life of Jesus Christ, experience the Word and Spirit together! THIS is our time. Time to be the community of God that joins will all that He is doing in our world. Rising up as a missional people to emerge into society with love, light and hope. Jesus says, 'I am the resurrection and the life', we believe this and so together pray with shameless audacity to see the Kingdom come in resurrection power bringing new life to our communities. 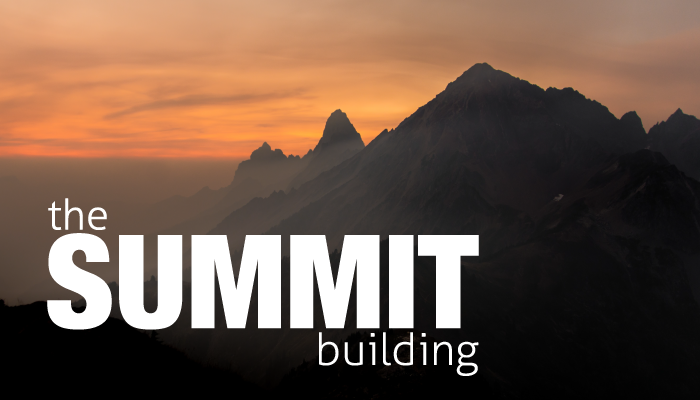 Come and join us at the Summit, where we have experienced the outrageous favour of God that is enabling us to be community, to be family and be living and sharing that with the community surrounding us — being the City on a Hill. Join us, to capture that vision, experience the community and take it home. You can purchase our teaching series, conference talks and music albums online. This includes the talks from our Deeper event and our THIS event each year, and the Leaders' Lunch session from THIS. 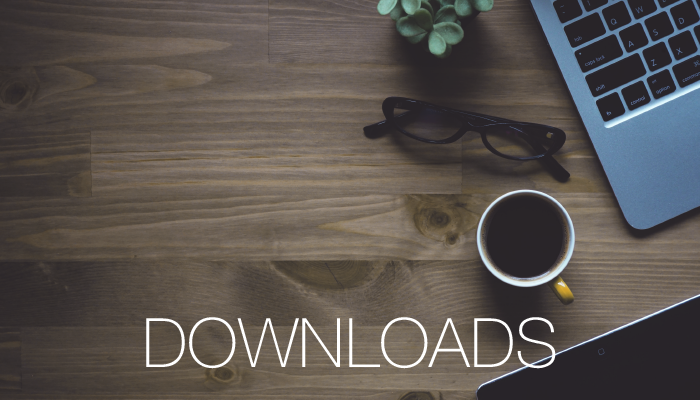 We use Bandcamp to host our downloads, meaning you can stream from the Bandcamp app or download in high-quality MP3, FLAC and more. You can also send a teaching series or album as a gift. Click below to visit our Bandcamp page. We believe that church is not a Sunday activity, but being a Christian is a lifestyle that must be lived out - and is best lived out in community. 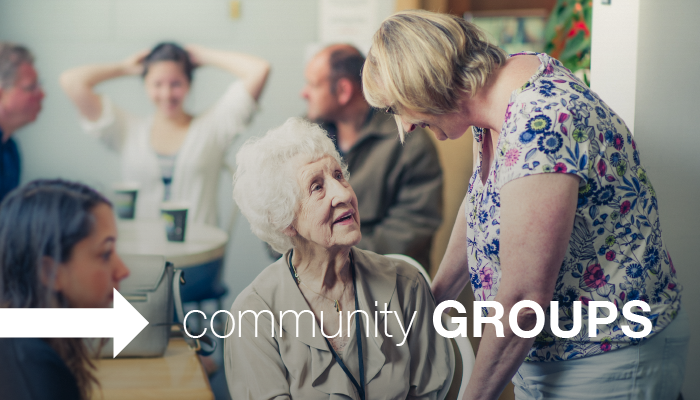 Our House Church groups meet regularly at peoples' homes, praying together, sharing life and building each other up in Christ. If you come to our church or you're thinking of joining with us and would like to know more, please do get in touch using the links below. 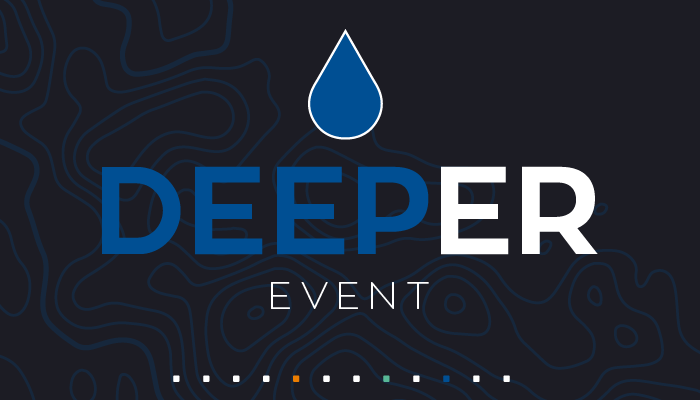 Deeper is an annual national conference that takes place at Kingdom Faith Yorkshire in October. More information and booking coming soon. Whether you're a visitor to Scarborough or you're here every week, you're more than welcome to join us at Ignite. Meeting in The Den during the Sunday meeting. Have fun, think hard, be ignited in your passion for Jesus or discover more about him! The team can't wait to meet you. J24/:7 is living Jesus 24 hours a day 7 days a week. Time to discover the fun and adventure of following Jesus filled with the Holy Spirit. Every week is fun and different! Juliette and her team will be waiting for you. The children's team will bring your children back down to the main hall after their meeting. Some of the faces you'll see at The Summit! Coming into a new place can be a daunting experience, especially if you haven't met anyone there before. We want you to feel incredibly welcome when you come to The Summit, for any reason! Click below to learn about just a few of the many people who are at The Summit each week, making things happen and helping people feel welcome. We also have a photo wall in The Hub, where you can find leaders of all our different groups and activities! So, this is US in AUGUST. US, the local church of Kingdom Faith in Scarborough taking out time together for an extended weekend away, yes, a holiday! This is a time to be the community of God living and being together, celebrating that in Christ we are joined with the community of the Trinity - Father, Son and Holy Spirit. 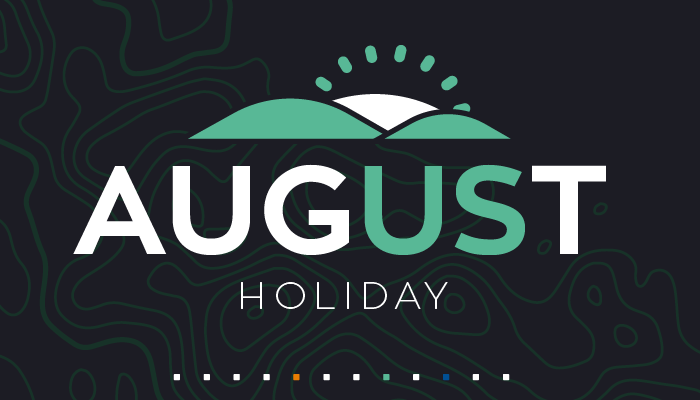 A few days to focus on Jesus together and for our children to enjoy the freedom of a Christian holiday. Of course, in that environment of faith we will continue to see promises restored and the release of salvation, healings, miracles and financial breakthrough. 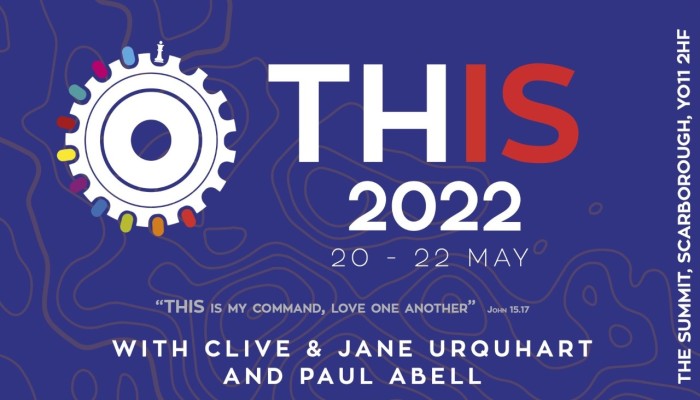 We are not inviting outside speakers or ministers, instead Pastor Paul will be the main speaker, with Breakout Sessions from our own Kingdom Faith Yorkshire leaders, our J24/:7 Children’s Team will be enabling Fun and God Encounter for the Children and our worship team will be leading us into the Presence of God. We are the body of Christ, US in Christ. As a sent people, we take time to gather. As a gathered people, we are sent. 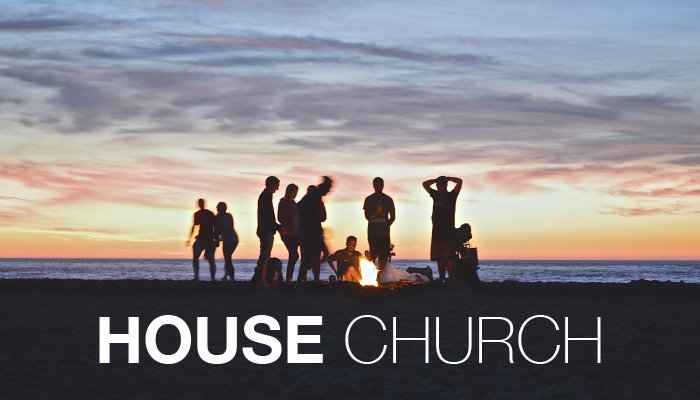 Church in the 21st century is about discovering community - but how do you join in the fun? We invite you to Discover! 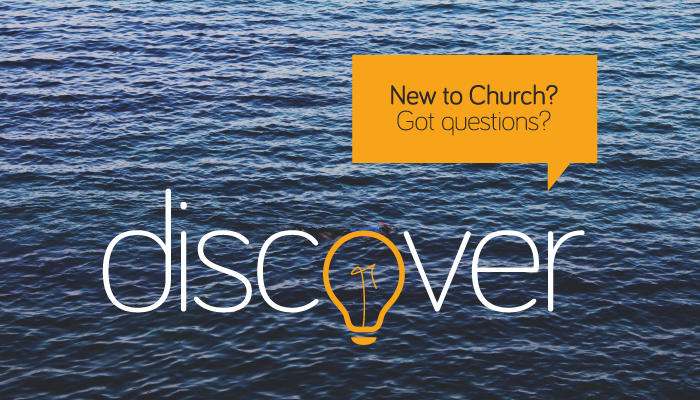 We run regular Discover courses and we have local House Churches meeting during the week. We run Alpha Courses for those exploring what it means to be a Christian and the Freedom in Christ course which helps all Christians from those who are brand new to those who been Christians for a long time. That might feel a bit overwhelming, or maybe you just can't wait to get involved! If you'd like to find out more about being part of this community of people on our journey of learning and discovery come and have a chat with us. During the week give a call on 01723 374516 or pop in and just ask in The Hub. 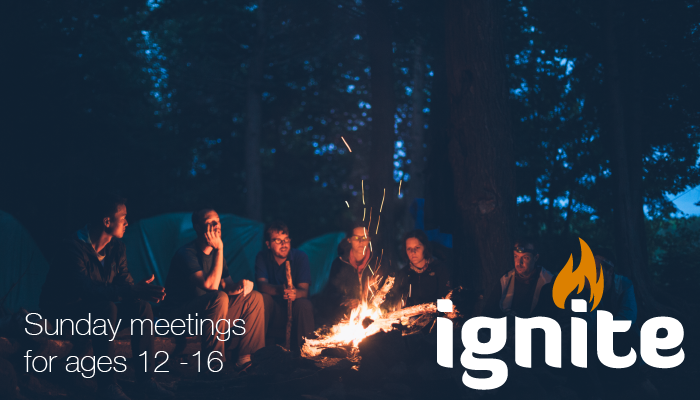 After meetings please feel welcome to chat to one of the Host Team or to the Church leaders. 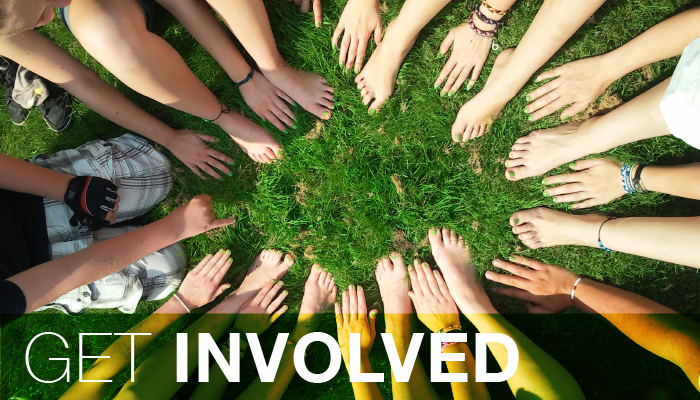 You’ve heard God and want to set aside a special time to serve him - here’s what to do! Things are moving fast here in Yorkshire and many opportunities are available for you to be discipled, trained and equipped as part of being involved in ministry. If you are wanting to be an intern or you are a current church member or perhaps you are thinking of moving to the Scarborough region to join the work that God is growing here, click below for some examples of how that can happen at this church, or get in touch in person or by email. 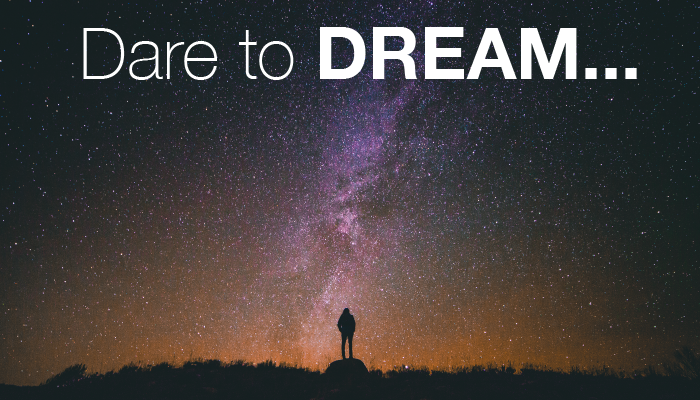 Something that you'll hear a lot at Kingdom Faith Yorkshire is, 'Dare to Dream.' It summarises our vision and our passion to be the church that Jesus is building now. The Word says that God's thoughts about us are more numerous than the grains of sand on every beach in the world. That's a lot of thoughts! Even if I just hear a small fraction of them I'll discover just how much God Dares to Dream about me. So yes, we Dare to Dream, about the excitement and adventure God that has set before us, of being a church where people are loved, accepted and restored, where the blind see, the deaf hear and the lonely find friendship. We Dare to Dream of a church that is growing week by week as people are impacted by the Truth, experience the power of the Holy Spirit and see miracles happening. We see a church that equips, trains and disciples people and is full of God's love, where the tangible presence of God is known and experienced. We see a church that is part of transforming society and that brings honour and glory to Jesus Christ. And do you know what? We also Dare to Dream of a church that is just great fun to be part of! 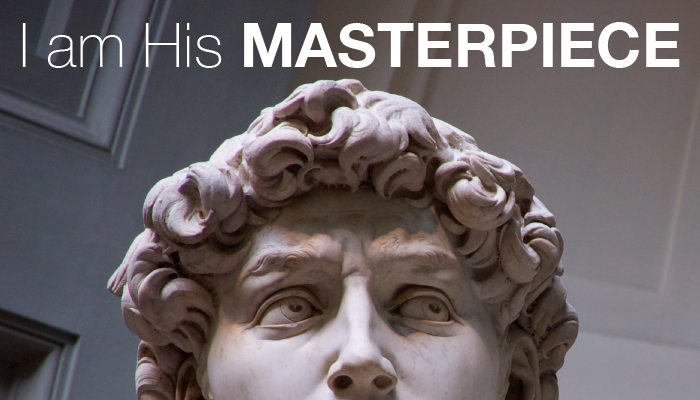 At Kingdom Faith, we believe that God created every person as a masterpiece, full of beauty and purpose. Every one of us has slipped away from that purpose, and as Christians we admit that and turn our lives back to Jesus, who has made a way for us to come back into the fullness of life God wants for us. When you confess to God the mistakes you've made and offer your life to Him, you are welcomed as a father welcomes a long-lost son, and you are given a new life. His love for you is overwhelming and indescribable. God has made you for a purpose, and He is immensely proud of the work he's done in you! Will you live in the calling He has made for you? At Kingdom Faith, we help each other in this adventure every day. If you want to know more, why not come to The Summit on a Sunday morning or Thursday evening, or pop into The Hub during the week? 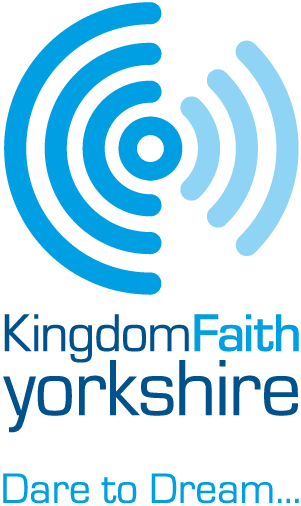 Kingdom Faith Yorkshire is an apostolic church, and one of many different churches under the apostolic leadership of Kingdom Faith. 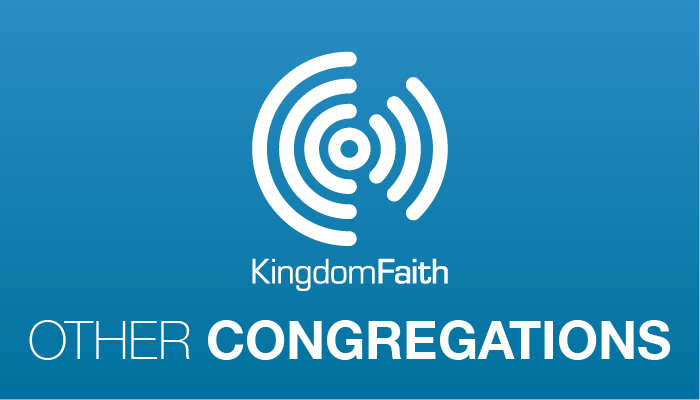 You can find out about all the other Kingdom Faith congregations using the link below. 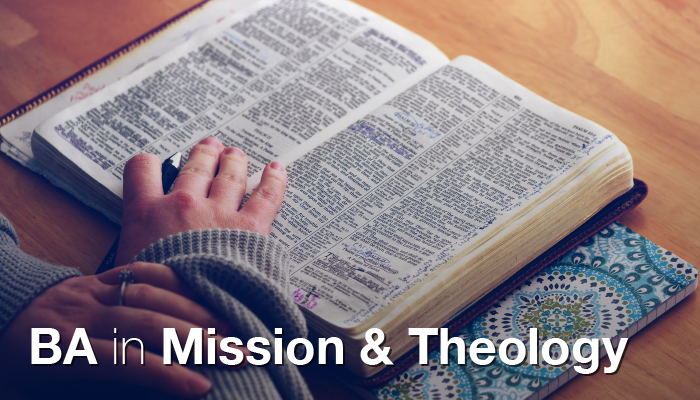 Joining with ForMission College, we are excited to offer a fully accredited BA course in Mission & Theology. There's weekly study at the Leeds ForMission Campus, weekly cluster groups with Senior Pastor Paul Abell, and an option to combine the course with a Kingdom Faith Internship. The course has a focus on practical mission and discipleship. As the course is fully accreditated (degree validated by Newman University), the course is eligible for government student loan funding. 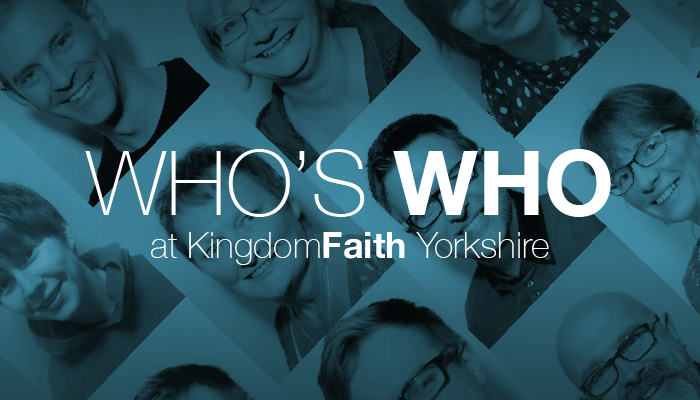 Practical placements can be in Kingdom Faith Yorkshire in Scarborough, or by arrangement with your own congregation, serving Jesus in your community. You can donate to the work of The Angels, The Summit and all the other good work we do as Kingdom Faith Yorkshire by clicking below.